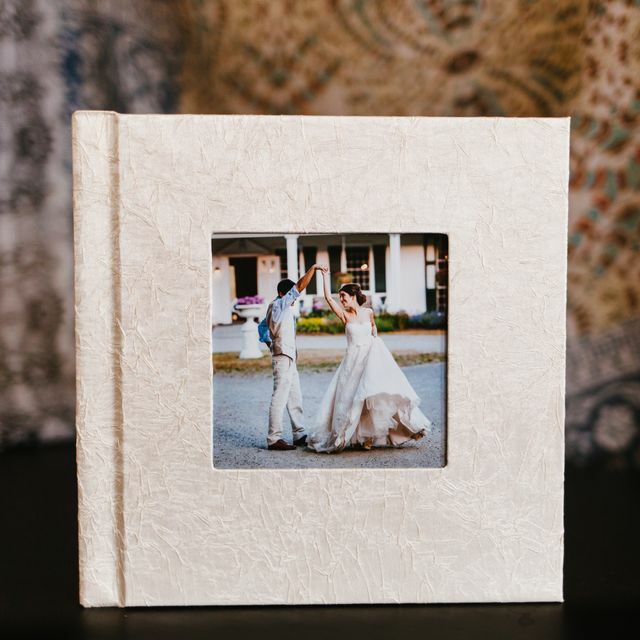 Heirloom imagery that tells your story in this moment, for the rest of your lives. I am dedicated to delivering the highest quality work and service, to providing an experience for you that’s simple and straight-forward, and – most of all – to creating stunning, cinematic imagery you’ll treasure forever. As you are posing for a portrait, laughing at the best man’s speech, or dancing like crazy with your best friends, I pride myself in creating beautiful photography that captures the emotion and movement in each moment, from getting ready and first looks to ceremony and reception. Portraits that capture the depth of your devotion and the brightness of your joy. Let’s tell the story of who you are together. Custom albums, additional hours of coverage, and a second shooter are all available upon request. I am based in Syracuse, NY, but work throughout the upstate New York region and Maine. I love shooting in the Finger Lakes and Adirondacks, and am also happy to travel elsewhere by request. For pricing or to view sample client galleries, please contact me.